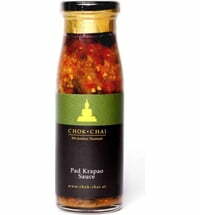 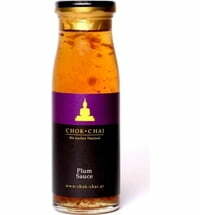 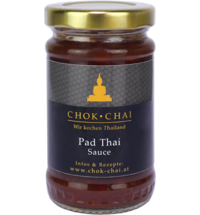 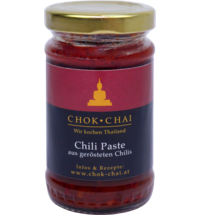 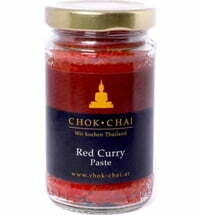 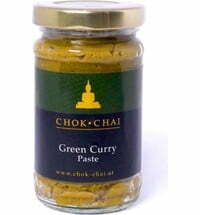 Chok Chai curry paste gives your Thai food more character. 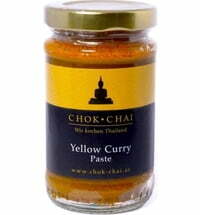 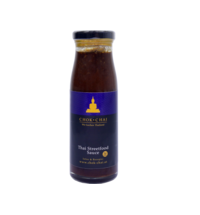 The Curry Sauce only contains herbs and spices that are traditionally found in Thai food. 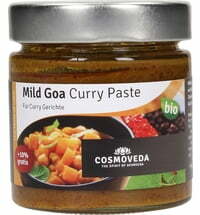 Coconut milk is usually used to slowly stew potatoes and beef or lamb. 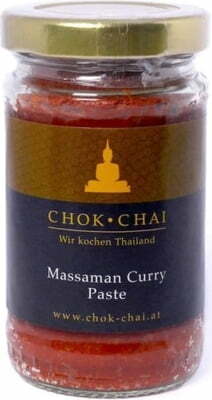 Due to the starch that the potatoes contain, the dish becomes particularly creamy. 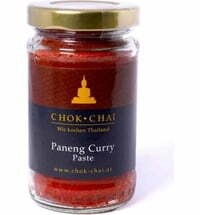 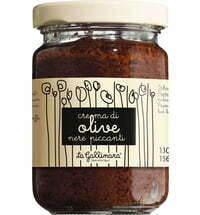 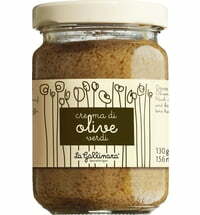 Ingredients like onions give this meal a pleasant sweetness. 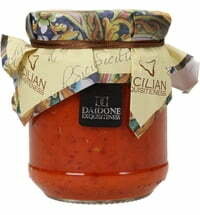 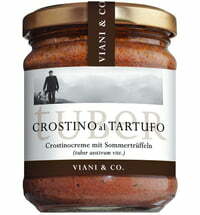 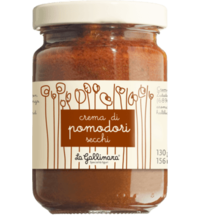 The curry sauce is ideal for people who prefer a mild flavour.